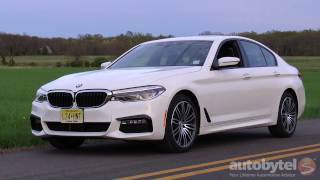 2017 BMW 5 Series M SPORT - 540i G30 - Awesome Drive, Interior and Exterior. Model variants at market launch on 11 February 2017. 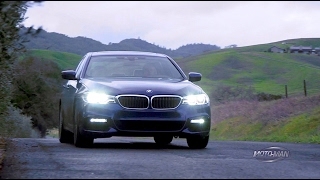 BMW 530i/BMW 530i xDrive: Four-cylinder petrol engine, eight-speed Steptronic transmission. Capacity: 1,998cc. Output: 185 kW/252 hp at 5,200 – 6,500 rpm. Maximum torque: 350 Nm (258 lb-ft) at 1,450 – 4,800 rpm. Acceleration (0–100 km/h [62 mph]): 6.2 s (6.0 s). Fuel consumption, combined: 5.4 l/100 km [52.3 mpg imp] (5.7 l/100 km [49.6 mpg imp])*. CO2 emissions, combined: 126 g/km (133 g/km). 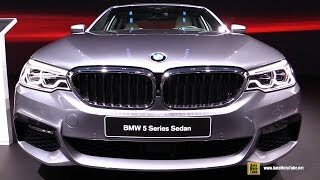 BMW 540i/BMW 540i xDrive: Six-cylinder petrol engine, eight-speed Steptronic transmission. Capacity: 2,998cc. Output: 250 kW/340 hp at 5,500 – 6,500 rpm. Maximum torque: 450 Nm (332 lb-ft) at 1,380 – 5,200 rpm. Acceleration (0–100 km/h [62 mph]): 5.1 s (4.8 s). Fuel consumption, combined: 6.5 l/100 km [43.5 mpg imp] (6.7 l/100 km [42.2 mpg imp])*. CO2 emissions, combined: 150 g/km (156 g/km). 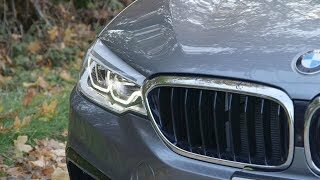 BMW 520d/BMW 520d xDrive: Four-cylinder diesel engine, six-speed manual gearbox/eight-speed Steptronic transmission (xDrive: eight-speed Steptronic transmission). Capacity: 1,995cc. Output: 140 kW/190 hp at 4,000 rpm. Maximum torque: 400 Nm (295 lb-ft) at 1,750 – 2,500 rpm. Acceleration (0–100 km/h [62 mph]): 7.7 s/7.6 s (7.6 s). Fuel consumption, combined: 4.1 l/100 km [68.9 mpg imp] / 4.0 l/100 km [70.6 mpg imp] (4.2 l/100 km [67.3 mpg imp])*. CO2 emissions, combined: 108 g/km / 107 g/km (112 g/km). 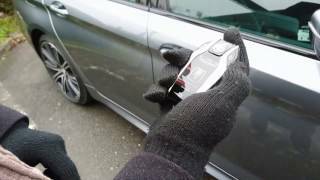 BMW 530d/BMW 530d xDrive: Six-cylinder diesel engine, eight-speed Steptronic transmission. Capacity: 2,993cc. Output: 195 kW/265 hp at 4,000 rpm. Maximum torque: 620 Nm (457 lb-ft) at 2,000 – 2,500 rpm. Acceleration (0–100 km/h [62 mph]): 5.7 s (5.4 s). Fuel consumption, combined: 4.5 l/100 km [62.8 mpg imp] (4.7 l/100 km [60.1 mpg imp])*. CO2 emissions, combined: 118 g/km (125 g/km). Model variants from March 2017. 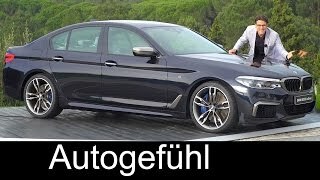 BMW 530e iPerformance: Four-cylinder petrol engine plus BMW eDrive electric drive system (plug-in hybrid), eight-speed Steptronic transmission. Capacity: 1,998cc. System output: 185 kW/252 hp at 4,460 – 6,500 rpm. Maximum system torque: 420 Nm (310 lb-ft) at 1,450 – 4,000 rpm. Acceleration (0–100 km/h [62 mph]): 6.2 s. Electric range: 45 km*. Fuel consumption, combined: 2.0 l/100 km (141.2 mpg imp)*. CO2 emissions, combined: 46 g/km. 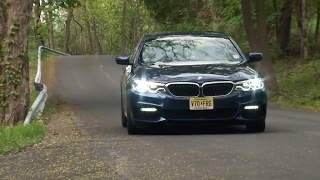 BMW 520d EfficientDynamics Edition: Four-cylinder diesel engine, eight-speed Steptronic transmission. Capacity: 1,995cc. Output: 140 kW/190 hp at 4,000 rpm. Maximum torque: 400 Nm (295 lb-ft) from 1,750 rpm. Acceleration (0–100 km/h [62 mph]): 7.5 s. Fuel consumption, combined: 3.9 l/100 km (72.4 mpg imp)*. CO2 emissions, combined: 102 g/km. 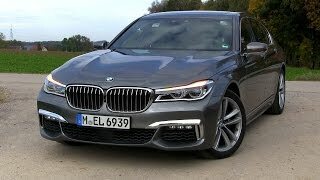 BMW M550i xDrive: Eight-cylinder petrol engine, eight-speed Steptronic transmission. Capacity: 4,395cc. Output: 340 kW/462 hp at 5,500 rpm. Maximum torque: 650 Nm (479 lb-ft) from 1,800 rpm. Acceleration (0–100 km/h [62 mph]): 4.0 s. Fuel consumption, combined: 8.9 l/100 km (31.7 mpg imp). CO2 emissions, combined: 204 g/km. 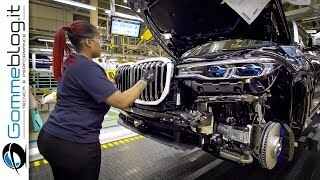 I'm very glad they did not do those annoying "wiping style" indicators that Audi has, that'd be rather cheesy than a clear statement which i expect from a BMW. what is the approximate price? I can wait about three-four years to buy since, there might be recalls in that time frame. Also, depreciation plays a key factor as well. I can remember an 06 Benz CLS that was about 86k now you can get one for under 18k. predict dark condition rain fool. Does anyone have a clue which is the song in the beginning of the soundtrack? Good car, and Pago de Carraovejas is a good wine too! По дизайну, нова сімка і пятірка, зробили крок назад, а особливо форма фар виглядає на багато гірше попередніх варіантів........, таку модель, навіть даром не хочеться!!! 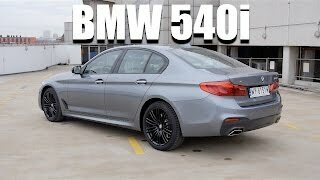 Краще б удосконалили F10, дизайн якої - близький до ідеалу!!! 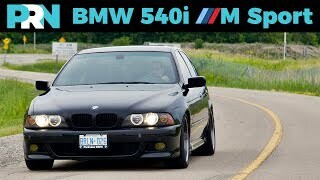 Used to be that BMWs were special. Now they're just another car. This one is too dull for words. My too but i never win the lotto jackpot! intetsigende kjedelig design. det blir bare verre og verre. 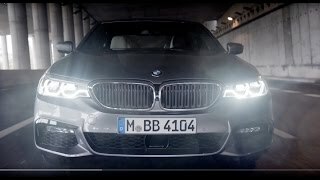 The all new BMW 5 Series (G30) - All you need to know! 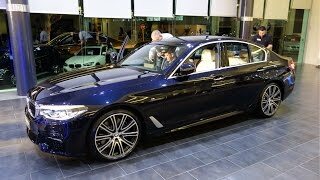 The all-new BMW 5 Series Sedan. All you need to know. 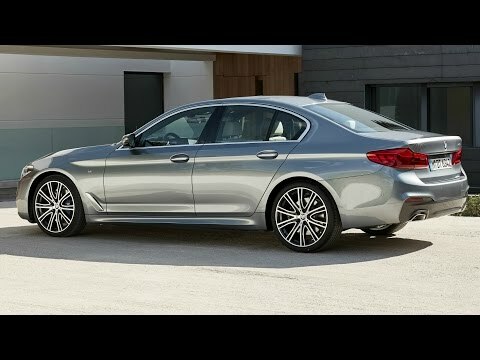 The all-new BMW 5 Series. Official Launchfilm.